This excellent Channel Four series reached part four on 28th April as Dr. Alice Roberts came to Norwich, showing streets, civic buildings and even a pub that I have previously visited, describing it as Britain’s most “Tudor” town. She began by describing Henry VII as “violently seizing” the English throne (or at least watching whilst his uncle Jasper and the Earl of Oxford violently seized it for him). 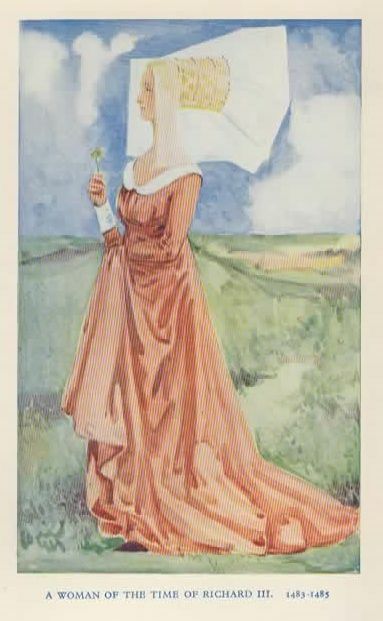 As the “Tudor” century progressed, she changed into a red woollen dress and explained how the sumptuary laws would have prevented her from wearing other colours and fabrics. Henry VIII’s attempts to obtain an annulment were mentioned, as was Kett’s Rebellion on Mousehold Heath under Edward VI. The Marian Persecution was described in detail and some of her victims in Norwich were named, most of them being burned at the “Lollards’ Pit”, where a pub by that name now stands . As we mentioned earlier, Robert Kett’s nephew Francis suffered the same fate decades later. Dr. Roberts then spoke about the “Strangers”, religious refugees from the Low Countries who boosted the weaving industry, bringing canaries with them. 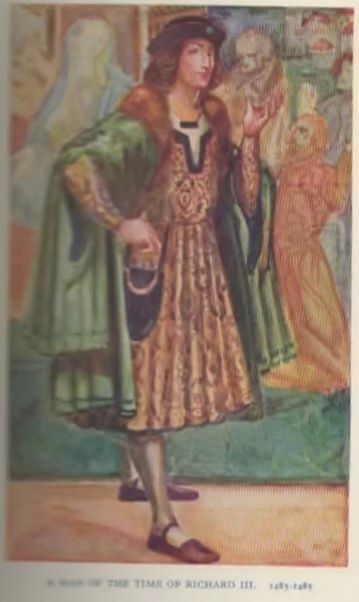 Her next subject was Morris dancing as the jester Will Kemp argued with Shakespeare and danced his way up from London to the Norwich Guildhall over nine days. She was then ducked three times in the Wensum as an example of the punishment of a scold from Elizabeth I’s time. Other shows in this series have covered Chester, York and Winchester whilst Cheltenham and Belfast will be covered in future episodes, each covering a town that epitomises a particular era in our history. Was Richard the big-spender on fashion? No, it was Henry…. I must admit that the following article didn’t come as quite the surprise it should. Henry has always struck me as a man who enjoyed the good things in life, and was prepared to be lavish when he felt like it. Yes, indeed! And he enjoyed being entertained and so on…but that he was quite as spendthrift on clothes takes me aback. He really was a fashionisto! £3 million is a lot by today’s standards, let alone the 15th/16th century. On top of which, if he spent wildly when he was under threat, then I suspect he suffered from depression. Come the calamity, someone with depression will spend. So perhaps Henry Tudor was a sufferer. Henry VII has gone down in history as a miserly monarch who instigated punishing tax policies in order to replenish the Royal coffers following the Wars of the Roses. But a new book suggests the first Tudor monarch was not so parsimonious as previously believed. In fact, according to Tracy Borman, the Chief Curator of the Historic Royal Palaces, Henry was a vain spendthrift who blew the equivalent of £3 million on his wardrobe in just two years. It’s like he looks in his wardrobe and thinks, Oh God, I’m going to be invaded and I’ve literally got nothing to wear. “The first Tudor was the one that probably changed most in my opinion when I looked behind closed doors,” Borman told The Hay Festival. “Perhaps the word miser springs to mind when you think about Henry VII and he’s quite sobre, serious minded. Well at least that’s how he may have appeared to his public but behind closed doors how different he was. 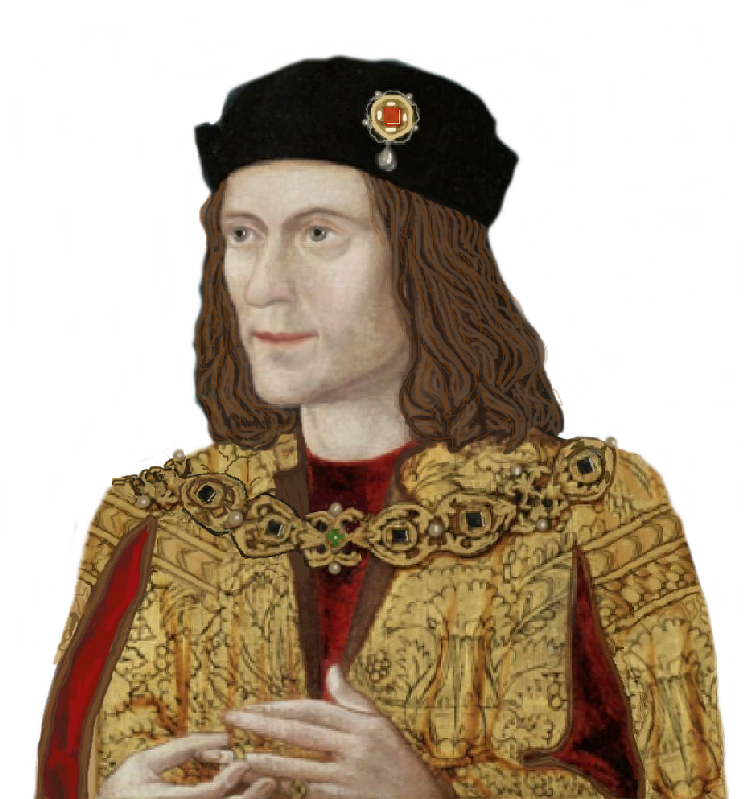 Henry VII established the Tudor dynasty after defeating Richard III at the Battle of Bosworth Field in 1485. But the new king was increasingly paranoid and expected to be toppled from the throne at any time. Borman said that he always spent vast sums on clothing when he was feeling particularly vulnerable to attack. “It’s really fascinating with Henry VII bought new clothes because it’s always when he’s feeling vulnerable. Nothing changes. “He was seen as an illegitimate usurper, he himself was born legitimate but his line was illegitimate. He wasn’t expected to last as this new dynasty, even though we look back and see the Tudors of all powerful, in fact they weren’t expected to last beyond about five years. “And there were a serious of rival claimants to the throne during Henry VII’s reign notably the two pretenders Lambert Simnel and Perkin Warbeck. And when Warbeck started to rise to prominence look at Henry’s personal accounts and yet again he buys a new wardrobe. Borman also said the public image of Henry VIII, who was portrayed as ‘stridently self-confident’ was also far from reality. The king regularly sought the advice of astronomers and doctors and was in constant fear of falling ill.
“This was another real surprise to me, as a Tudor historian, just how different Henry VIII really was behind closed doors to this magnificent public image,” she said. “He was a hypochondriac and was absolutely paranoid about illness, so much so that he kept his own cabinet of medicines. Henry also submitted himself daily to the examinations of his physicians. Borman’s new book The Private Lives of the Tudors is out now. I have just found a very interesting site at https://sevenstarwheel.wordpress.com/. It belongs to a lady who makes 15th-century clothes by studying the old illustrations. It’s packed full of photographs and old pictures, and a LOT of information about the fashions. She is very talented and tells her stories very well. Worth a really good look. A very interesting site for many things medieval…. http://sarahpeverley.com/tag/medieval-expert/ Well, I may be late on the scene again with this one, and everyone out there already knows all about it, but I’ve only just stumbled over the site. I have to say it’s well worth following for all things medieval. The article about Elizabeth Woodville I found particularly informative, describing her clothes, her signature, the image created of her and her situation in general. Well, everything was informative and well illustrated. Thoroughly recommended for everyone interested in ‘our’ period.